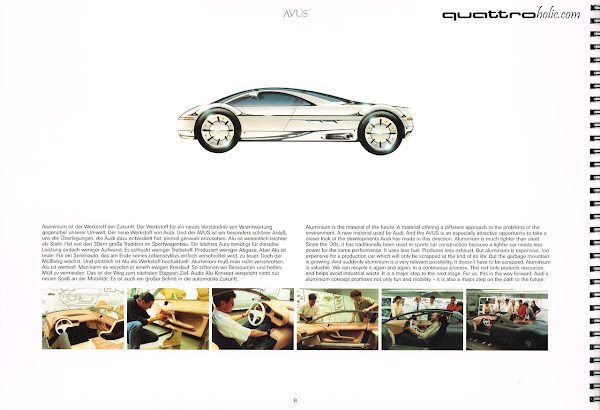 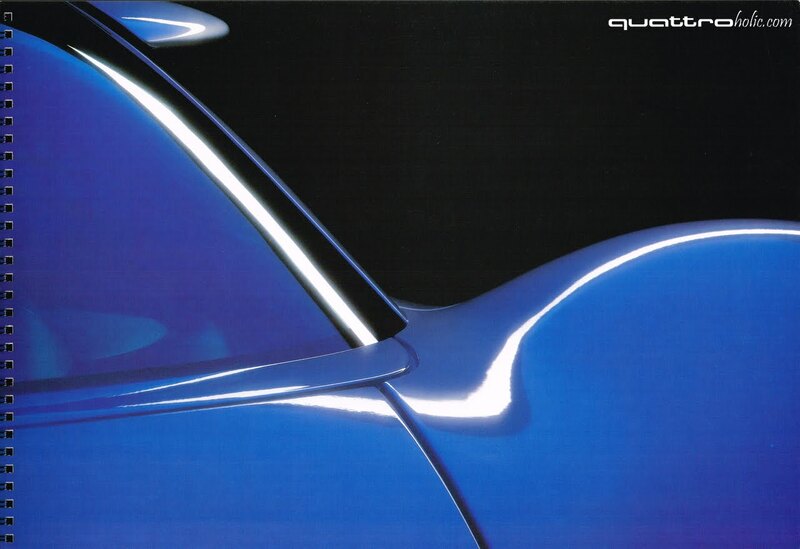 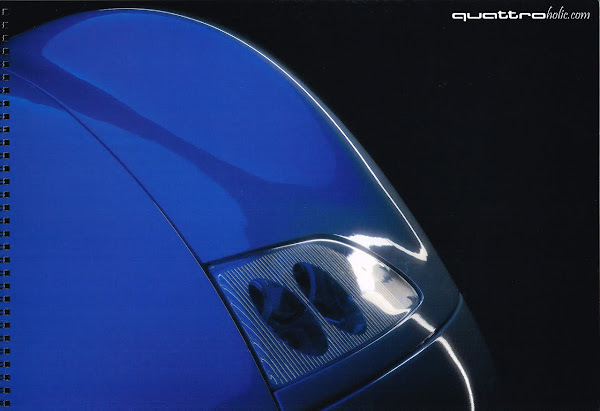 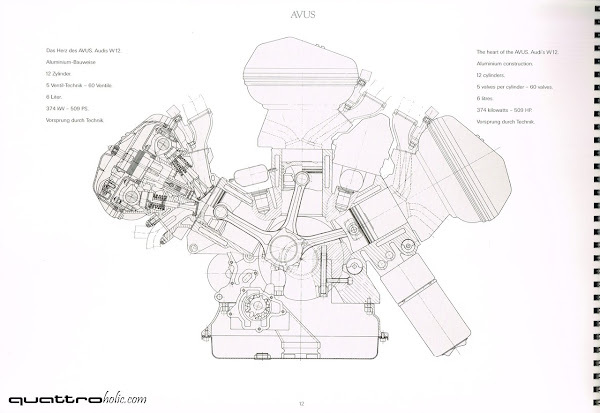 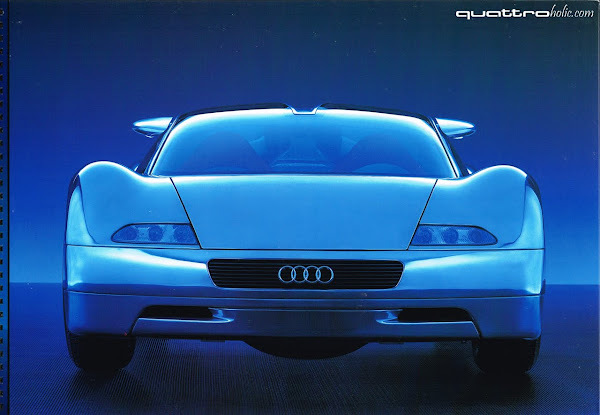 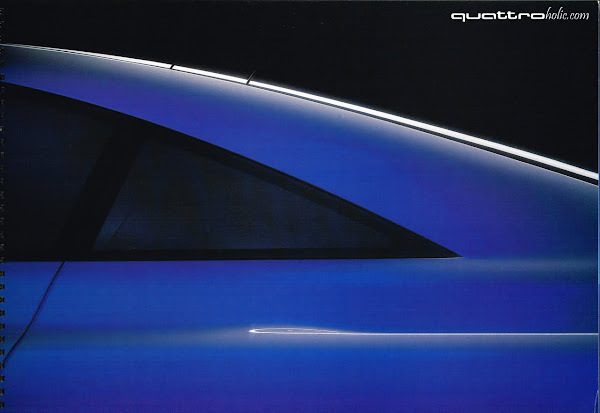 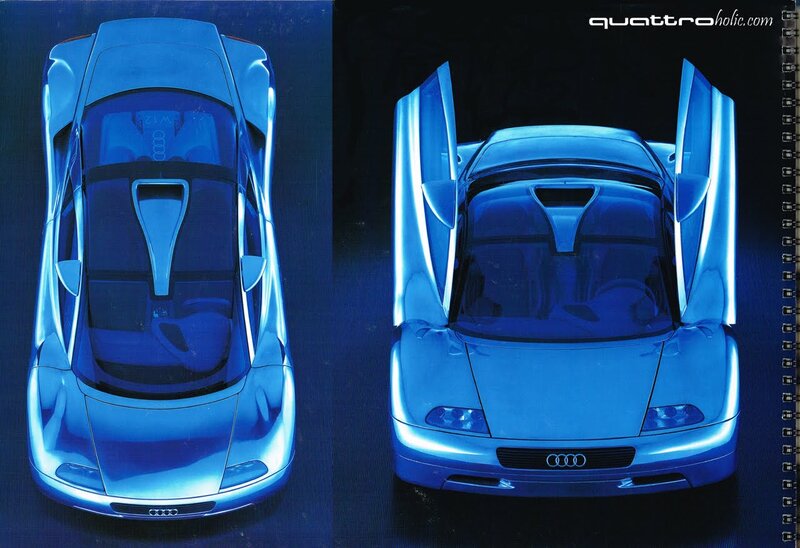 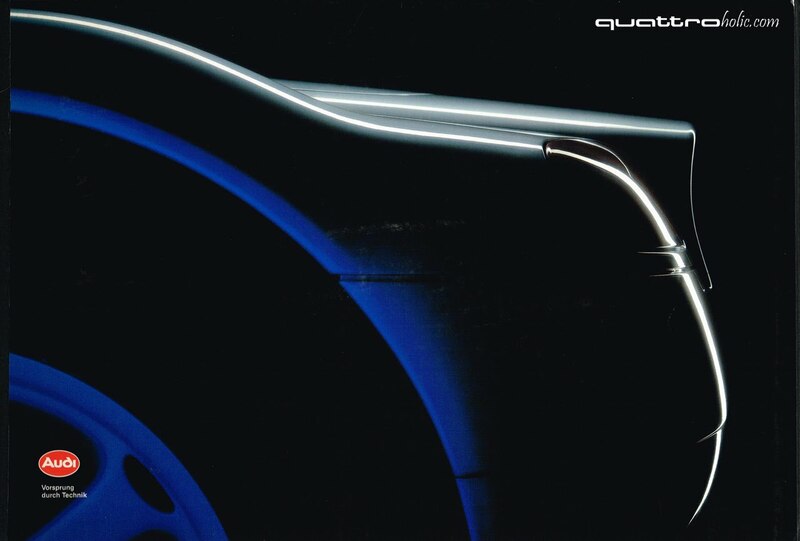 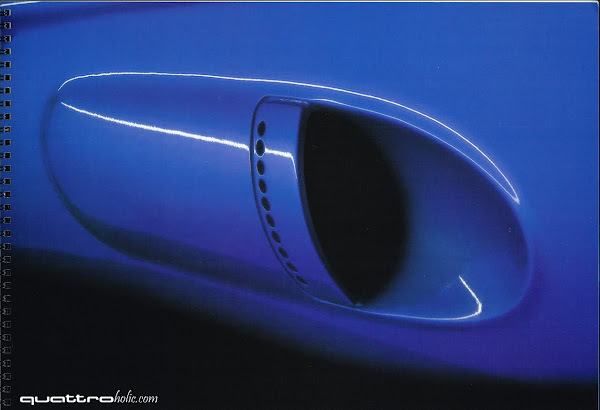 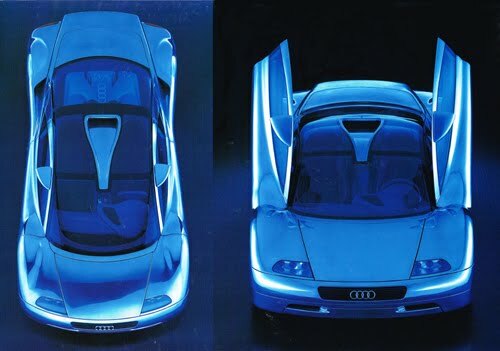 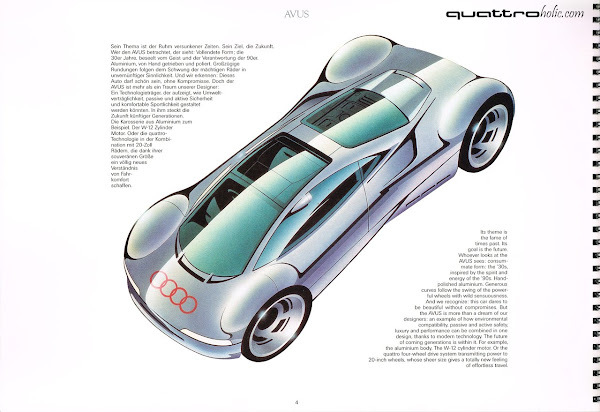 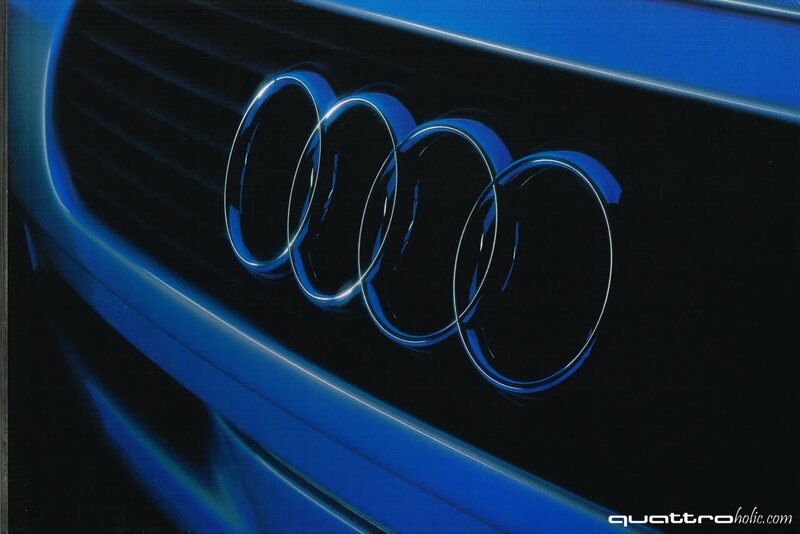 Twenty years ago, Audi introduced quite possibly the company's most radical concept car ever - the Audi Avus quattro. 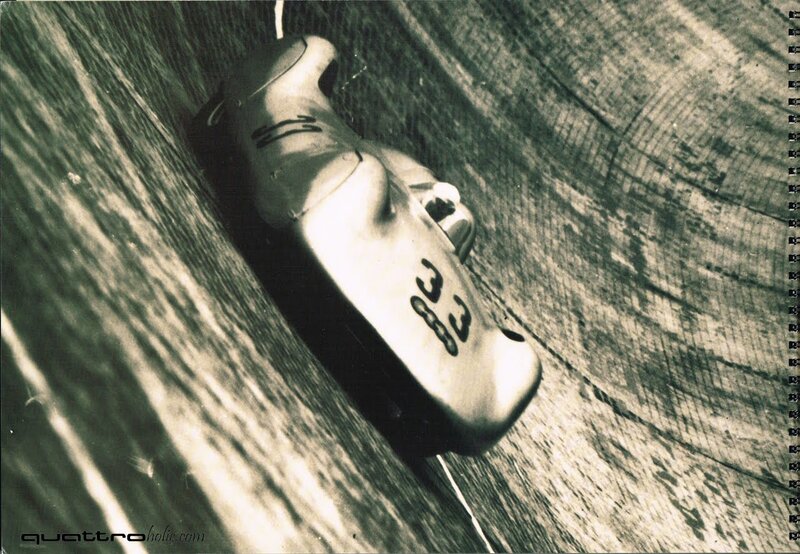 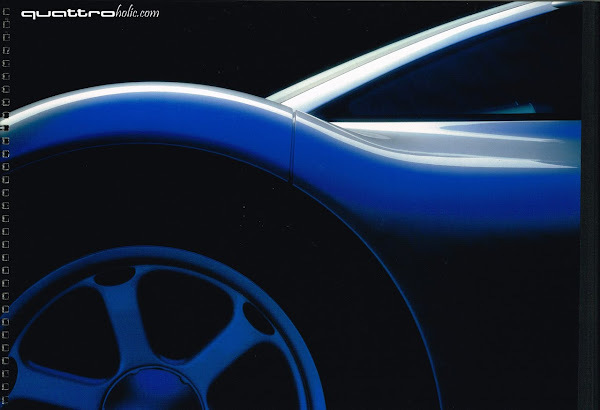 To mark this anniversary, we've posted an original piece of marketing for the concept straight from our private collection. 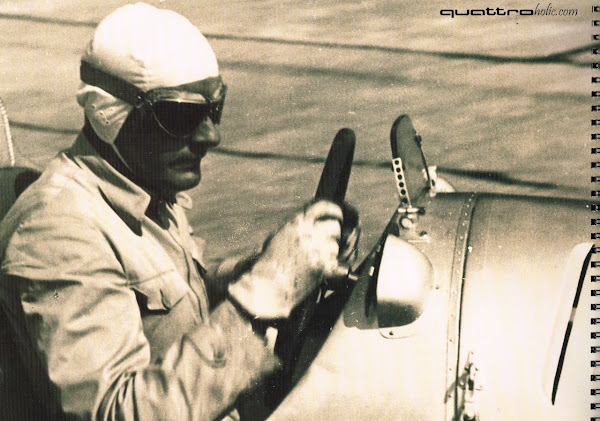 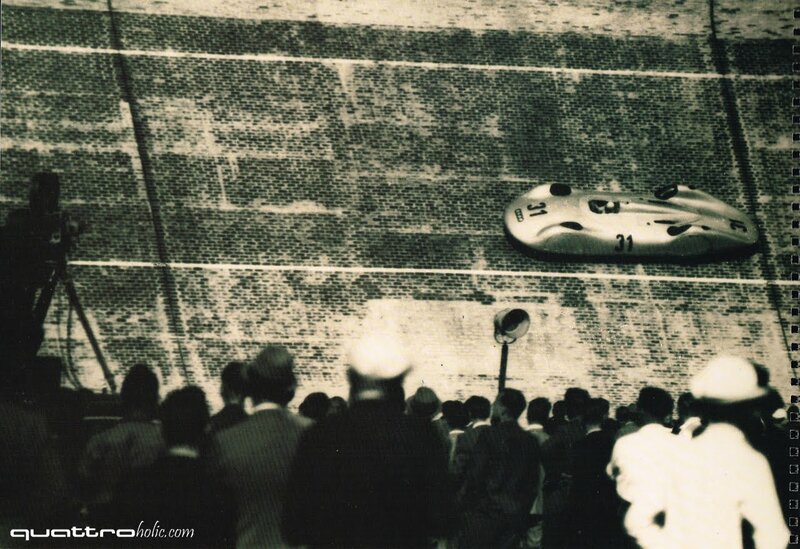 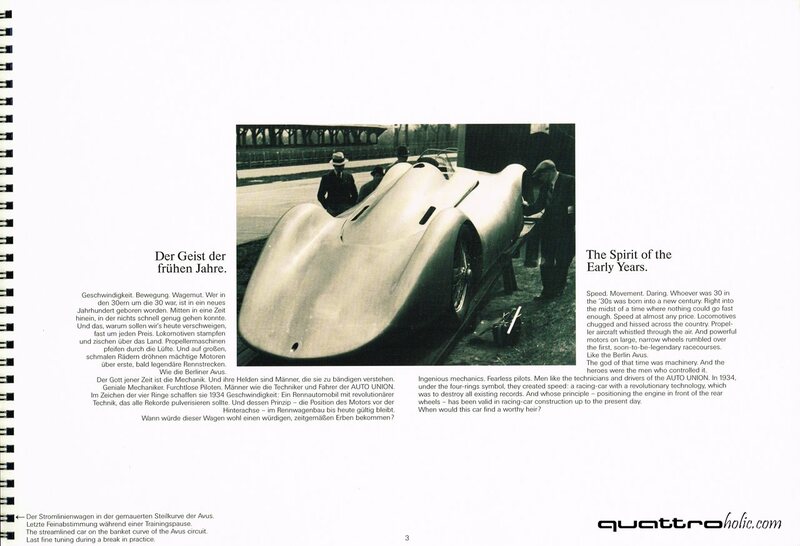 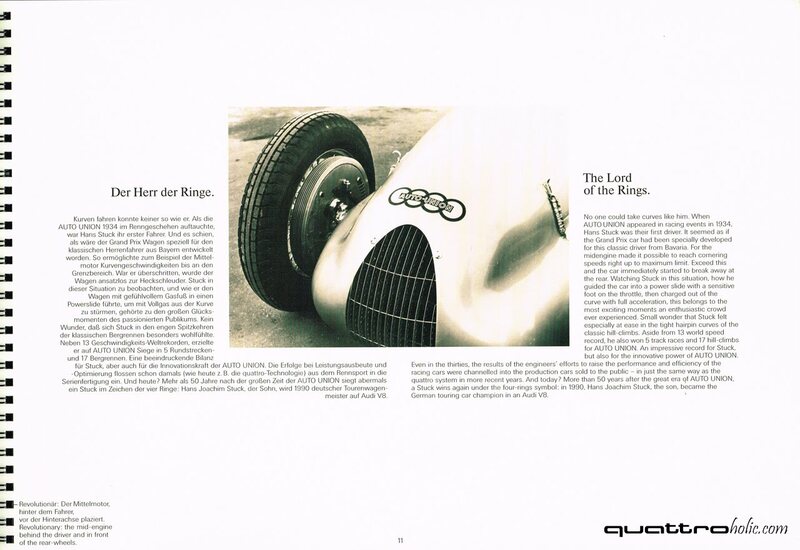 The book serves as both a history lesson of the great Auto Union "Silver Arrow" race cars of which inspired the car's design, as well as a comprehensive guide of the concept's revolutionary engineering. 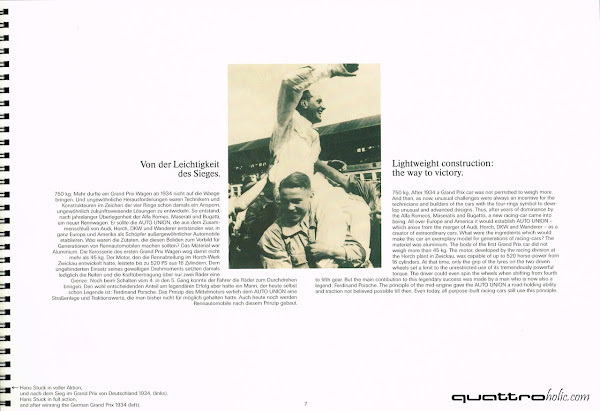 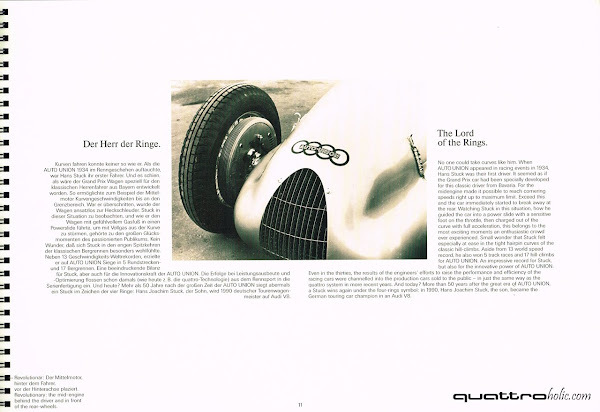 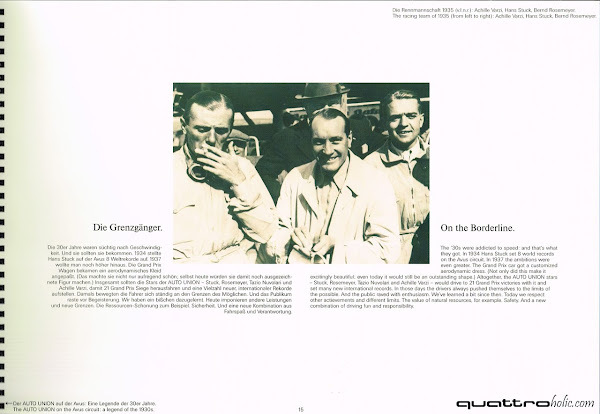 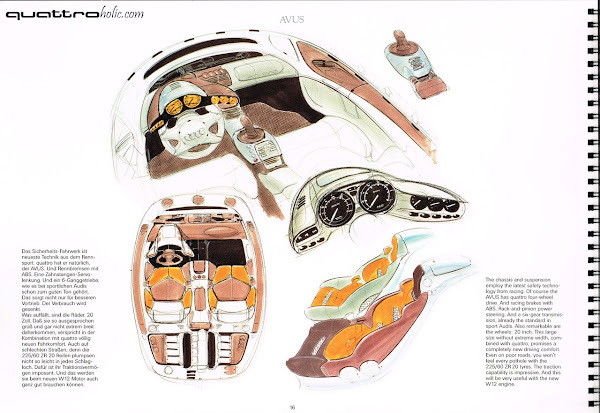 We scanned the entire book, from cover to cover, in an effort to preserve and share a great piece of four-ringed history that every quattroholic should read at least once. First revealed at the 1991 Tokyo Motor Show, the Audi Avus quattro was arguably one of the most innovative automotive concepts the world had ever seen. 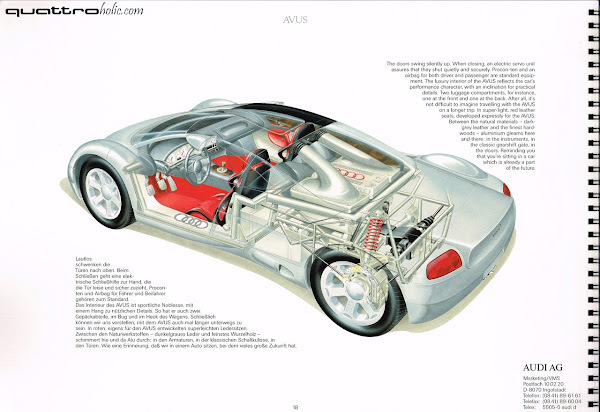 Boasting 509 horsepower from a mid-mounted, 6-liter W12 engine; the Avus carried a projected top speed of 211 mph and a 0-60 mph time of 2.9 seconds - figures few supercars can match today. 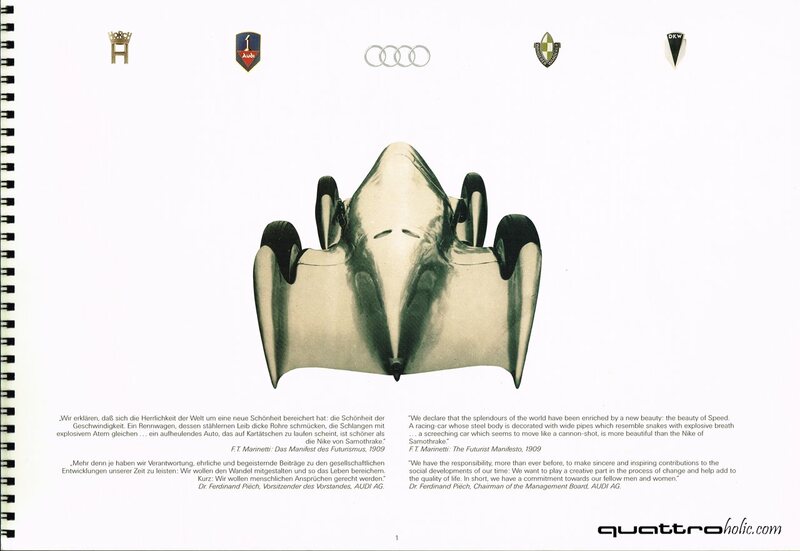 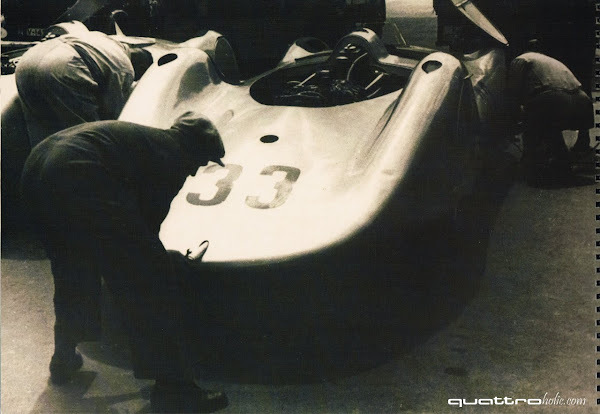 Coupled with an ultra-light aluminum construction (with polished aluminum finish) and 20" wheels (an unheard of size at the time), it's hard not to be impressed by how much of the Avus', then cutting edge, technologies are employed in Audi's road and race cars 20 years later.